Even kitty cats can be patriotic and festive for the fourth of July just as much as their human counterparts. 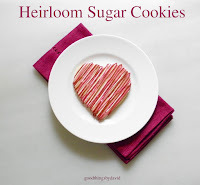 If they happen to be cookies baked and iced with red, white and blue royal icing, then so much the better. I can guarantee you that everyone is going to want one of these adorable kitties at your Independence Day celebration. The good thing about this batch of cookies is that they’re very simple create and not too elaborate in their designs. It seems to be my favorite way of making iced cookies. When I set out to design the little sugary felines, I immediately reached for a set of cookie cutters a friend of mine and her family recently sent to me. I just knew that making these shapes into Fourth of July cookies was going to be the way to go. With only three colors to work with, tinted just the right shades of Old Glory Blue & Red, I let my imagination take over. These weren’t the only cookies I made for the fourth. Another friend asked me to make some flag cookies for a small event at his home and, of course, I agreed. For him, I went with a colonial version of Old Glory, one that is seen very frequently here in the Philadelphia area. 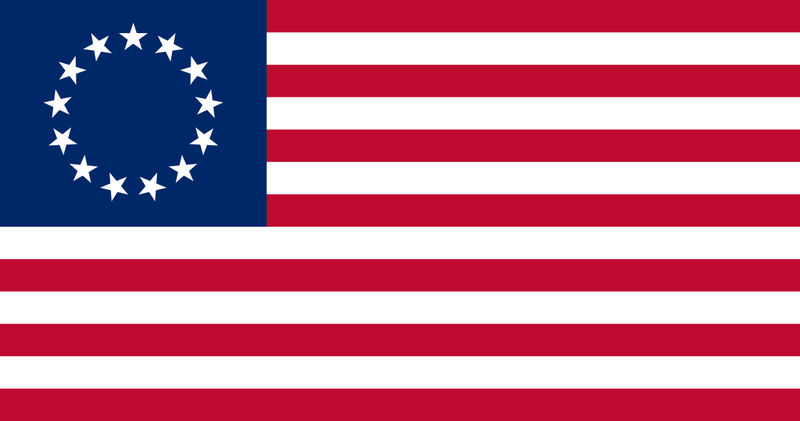 Known as the Betsy Ross flag, the stars on the canton of the flag are arranged in a circle. I absolutely love this version of our flag and think it makes for a most emblematic cookie that people will come to appreciate. Let's create some Fourth of July cookies! 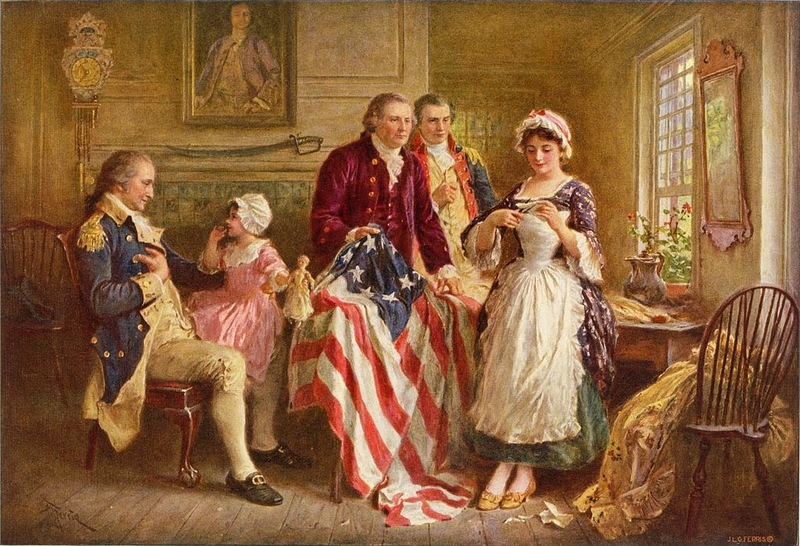 The patriotic colonial flag is the easiest thing to create. Although I didn't include 13 stars & stripes like the original 'Betsy Ross' version, the cookie does capture the spirit of this historic flag. The stars on the canton were piped with an Ateco #13 open star tip using stiff royal icing. I made them ahead of time and let them dry completely. For the canton, pipe a bead of dark blue icing in a square shape on the upper left-hand corner. Immediately flood it with the same icing; drop piped stars in a circle while canton is still wet--let dry. Pipe & flood alternating stripes of red & white for the body of the flag. 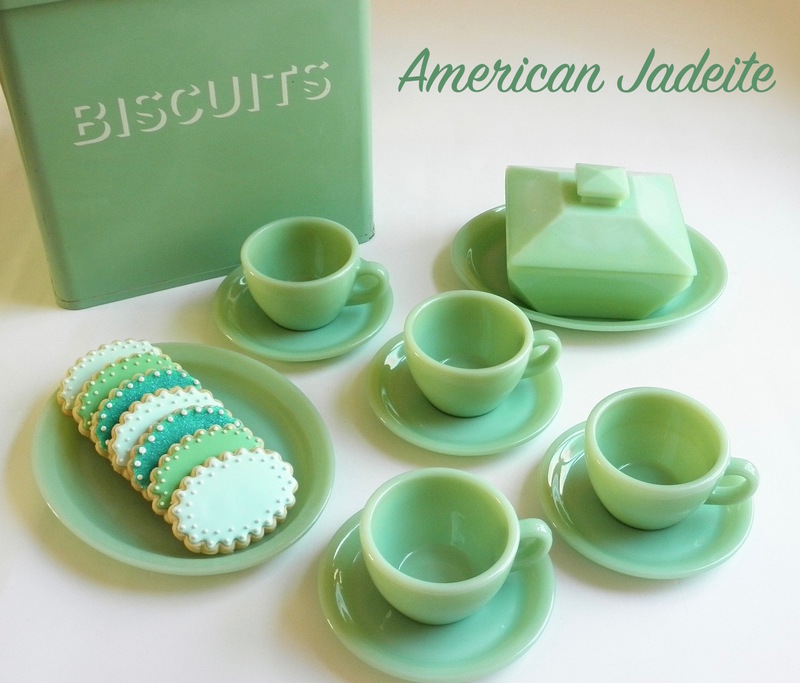 You can leave them as is or you can flock them with fine sanding sugar to make them even more star spangled! 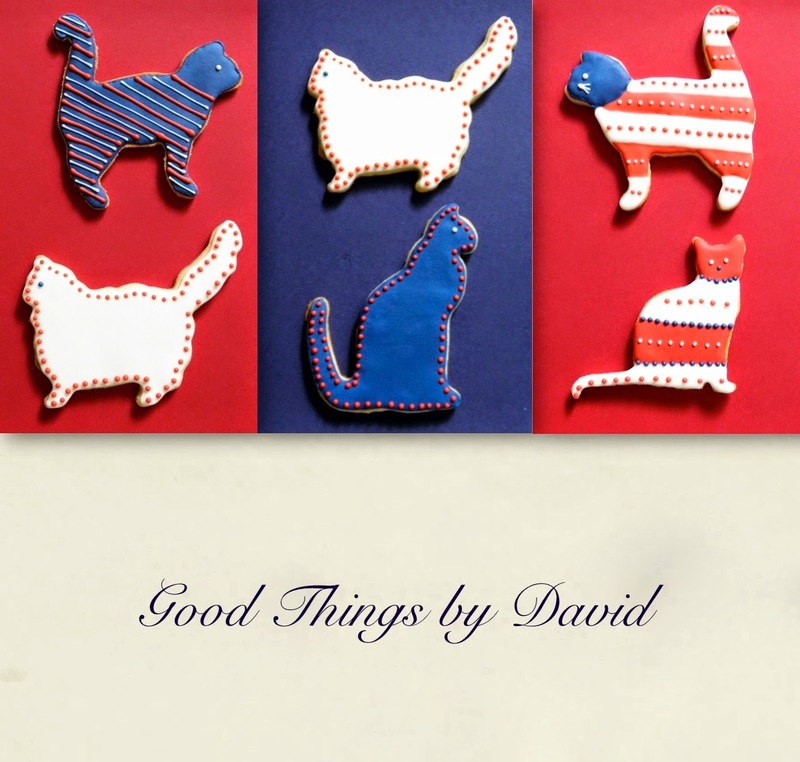 My fourth of July cats have a simple design. The majority have a flooded base of icing in either red, white or blue, which is left to dry, before having small dots or stripes piped on either the border of the cookie or throughout their bodies. Small dots for eyes are always cute. For the upright cat, outline its head with a bead of dark blue icing and immediately flood it with the same color. For the body, outline and flood alternating thick stripes of red & white. Let the icing dry completely. Pipe red & white dots on the stripes and a white dot for its eye. Pipe three small whiskers for the finishing touch. For the cat sitting down, pipe & flood thick stripes of red & white for the body and let dry completely. Using red, white & blue, pipe small dots using a #1 tip on the borders of the stripes. Pipe two white dots for eyes and one blue dot for a nose. Cute! This tray is ready to be shipped to a couple of lucky individuals. There is still plenty of time to make something sweet, memorable and completely delicious for your fourth of July celebration. 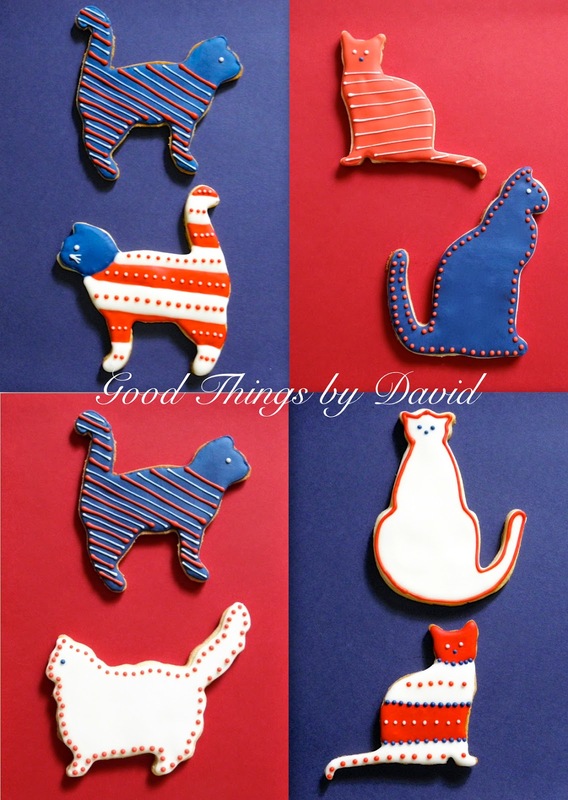 Look to these cookies as templates for your very own patriotic kitty cats or Star-Spangled Banners and then make some for the kids & adults. 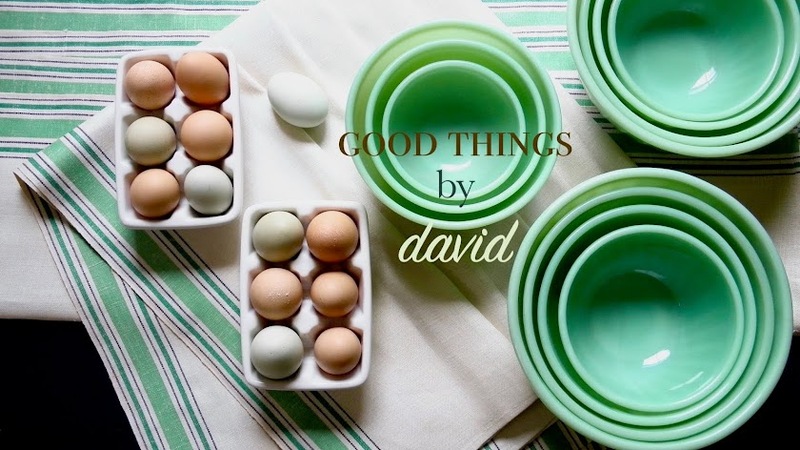 If you put them out on white platters or stack them up on white cake stands, they're going to look marvelous with the rest of your decor. Oh, David. I haven't been baking much since I began my new food plan, and this reminds me how much I miss it! The temptation is just too great to cheat, and I need to focus, focus, focus. The patriotic kitties were a stroke of genius! Haha! The cookies will still be there when you start baking again.